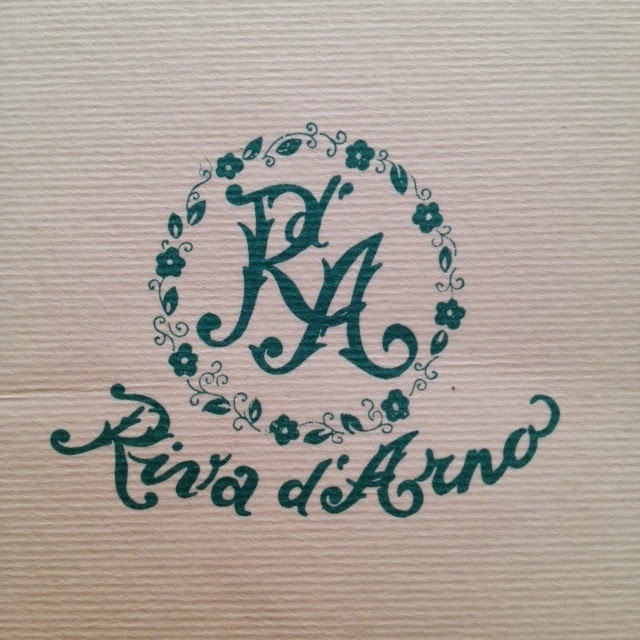 Established in Florence in 1981, the Riva d'Arno atelier creates exclusive, high-quality linens for the home. 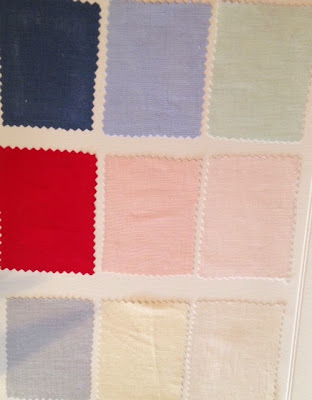 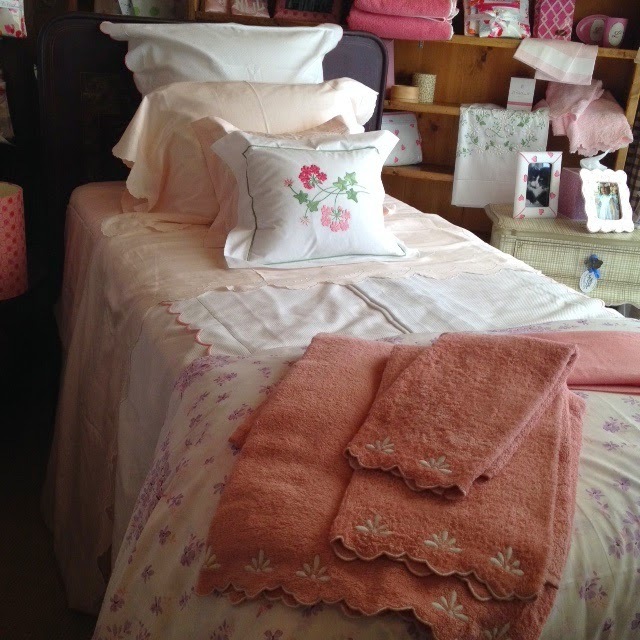 This month our display bed is made with a combination of Riva d'Arno, D. Porthault and Noël of Paris linens. We chose a beautiful machine-embroidered sateen cut-edge design in the palest of pinks from Riva d'Arno and accented it with a Geranium boudoir sham from Noël of Paris and the ever-popular Violette duvet cover from D. Porthault. 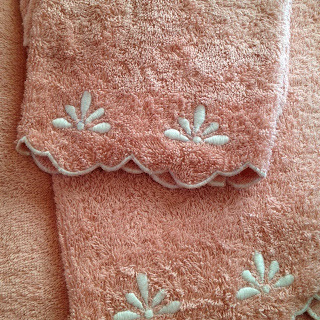 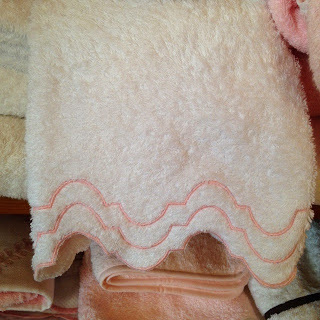 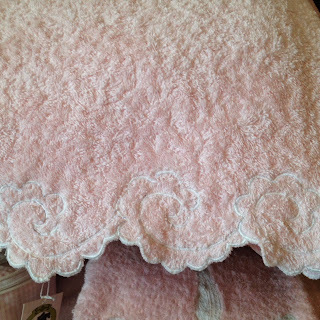 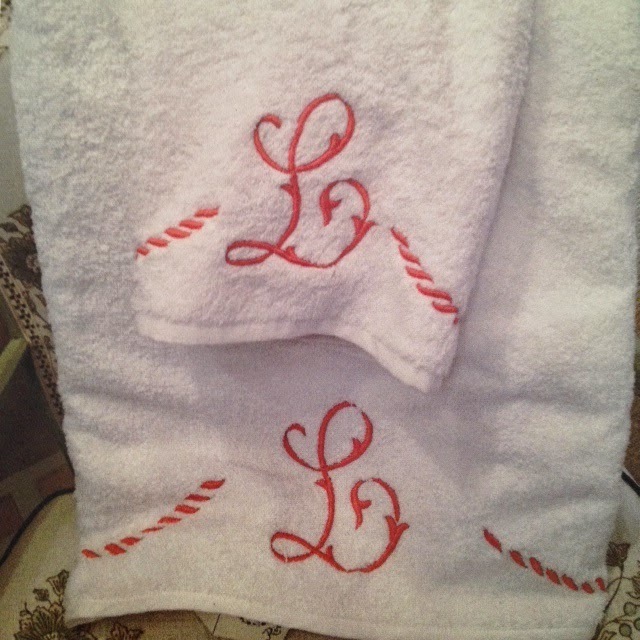 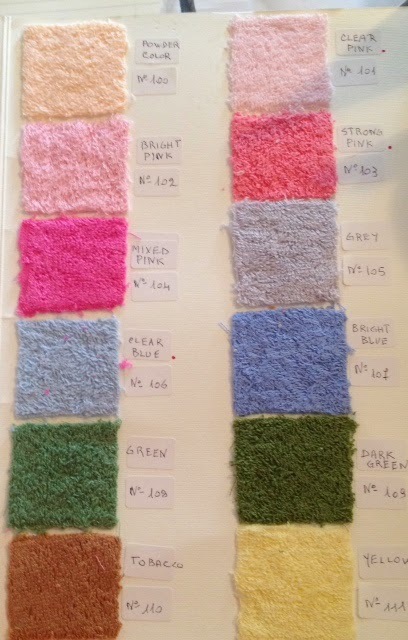 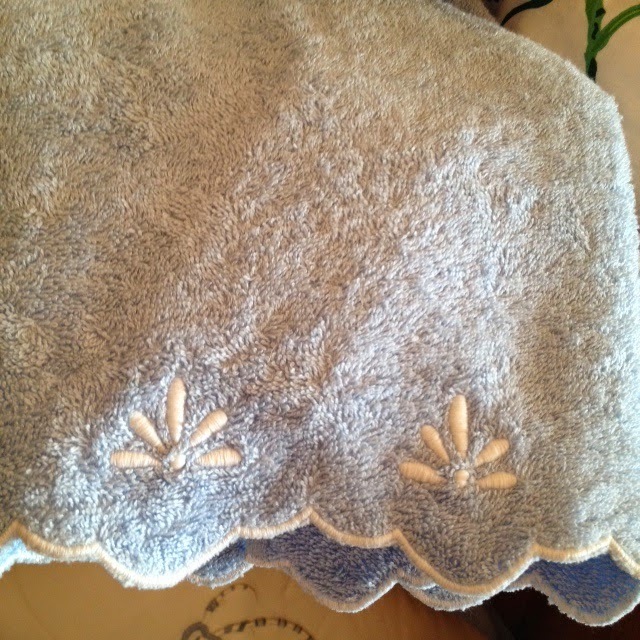 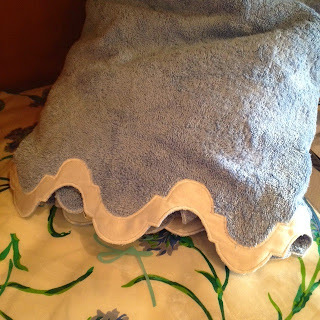 ...and several embroidered towel designs for the Boutique. 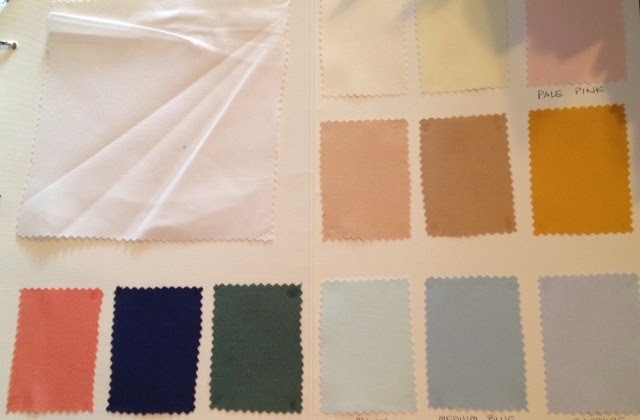 You can customized these items by choosing different base colors for the linens and toweling and by choosing the embroidery thread color of your choice. 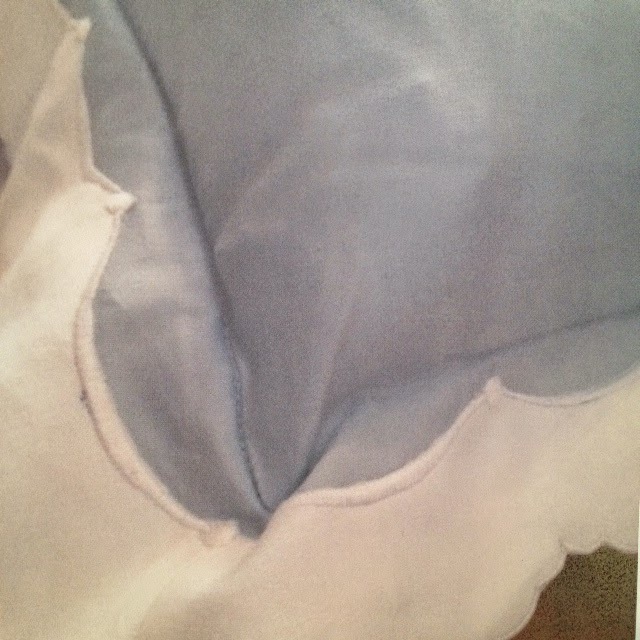 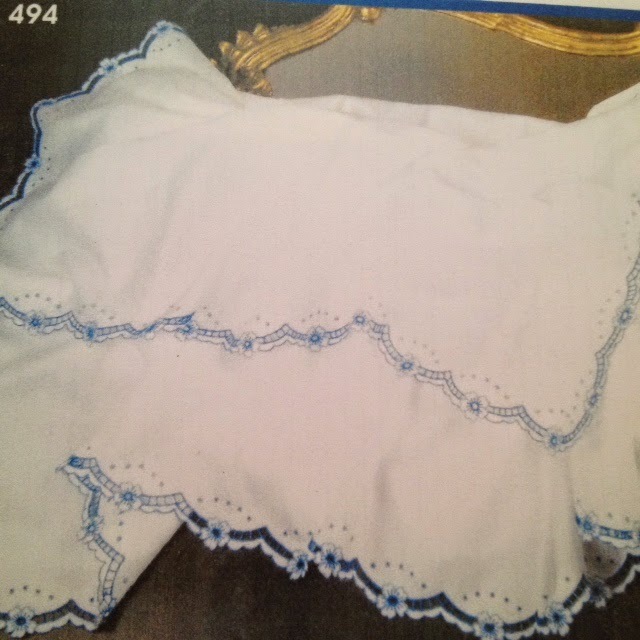 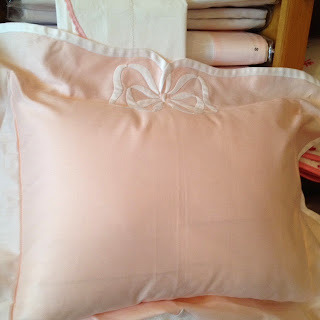 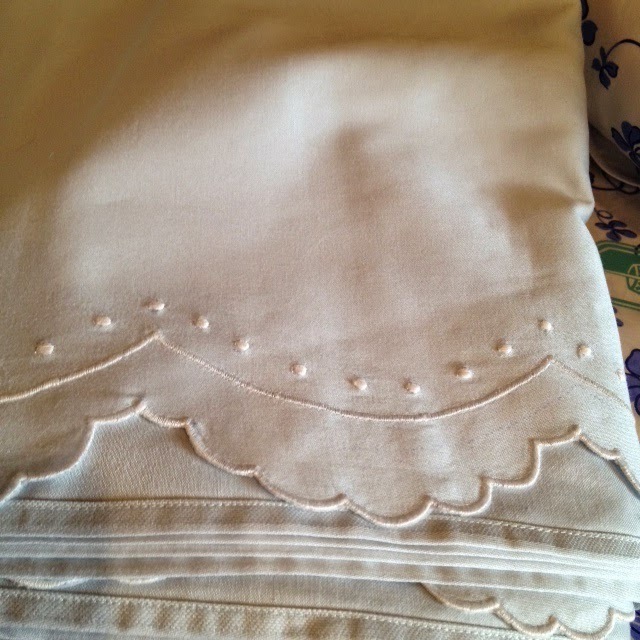 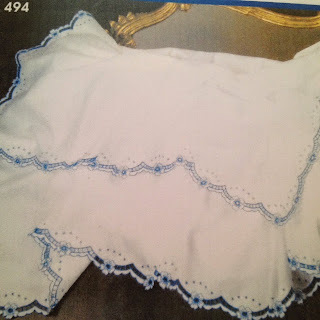 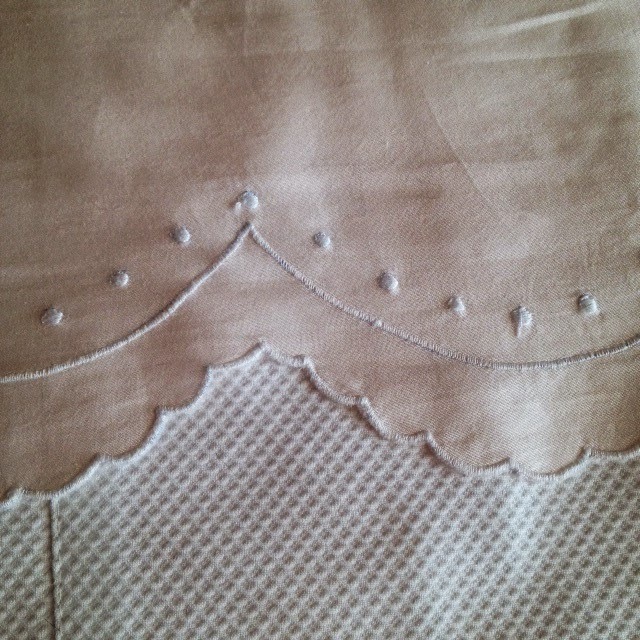 The embroidered bedlinens can be created on Sateen cotton (Egyptian, long-staple cotton, of course) or a very fine Linen. 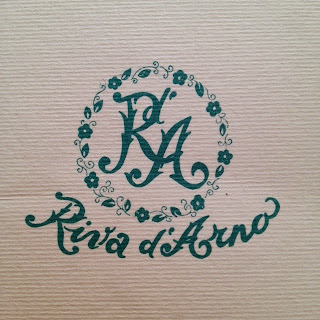 Riva d'Arno specializes in appliqué and cutwork and offers wonderful and unique monogramming. Stop in the Boutique to see even more that this gem of a company has to offer.